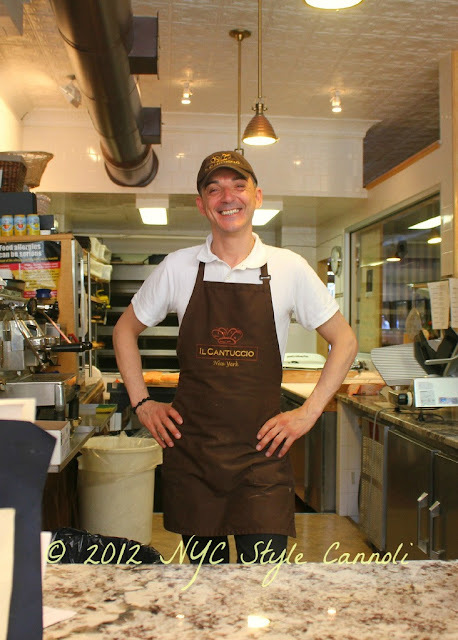 Il Cantuccio is just a place I love to continue to support. 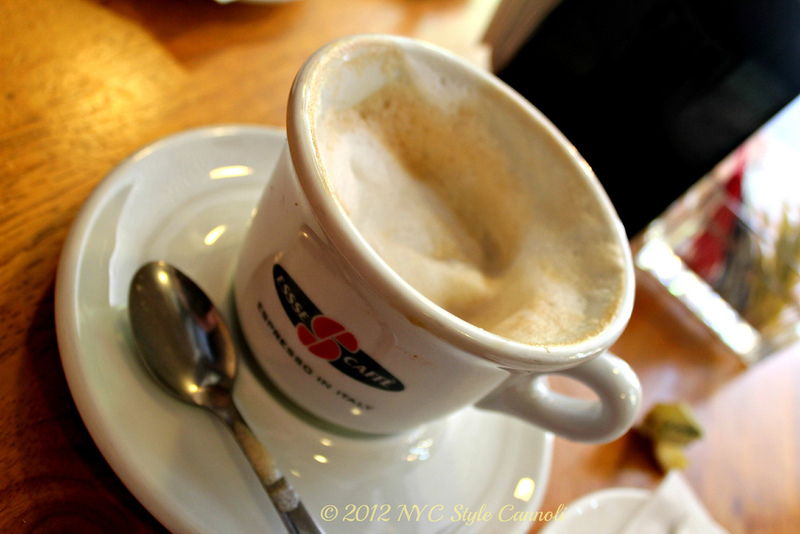 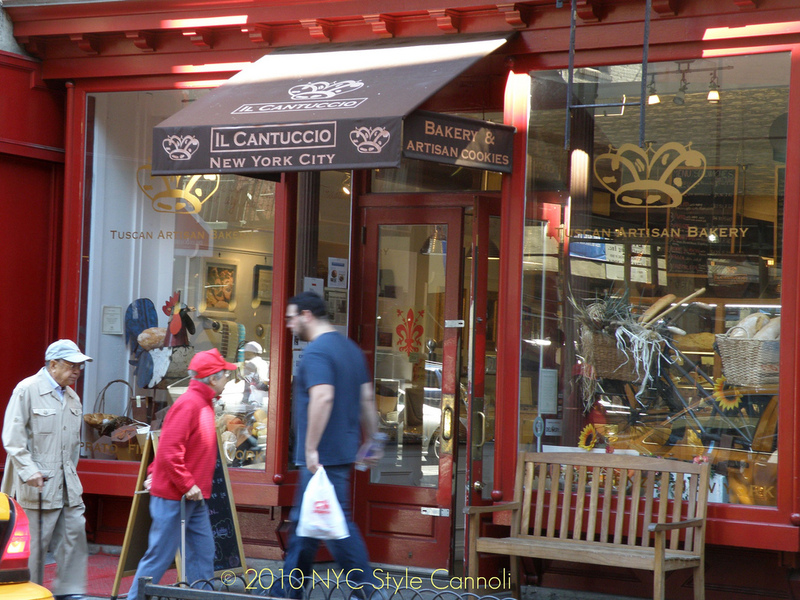 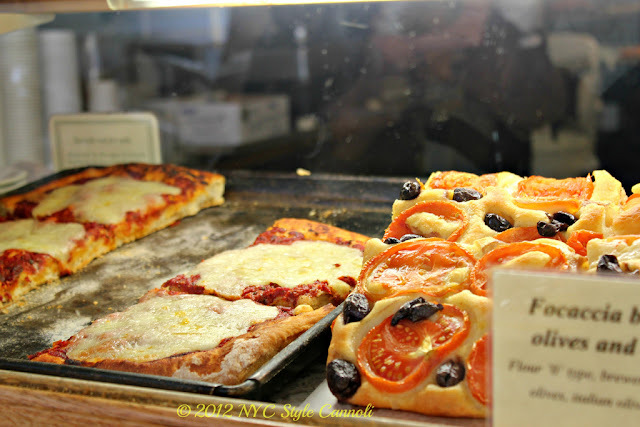 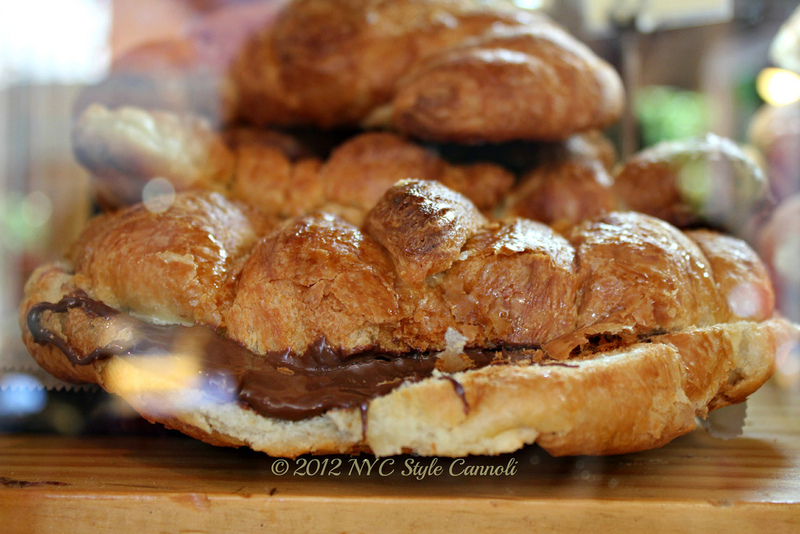 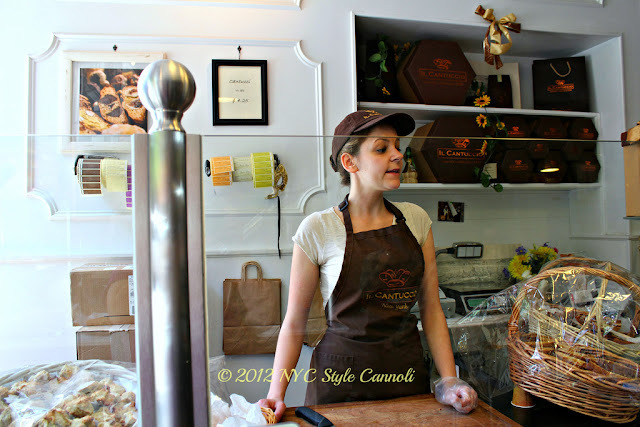 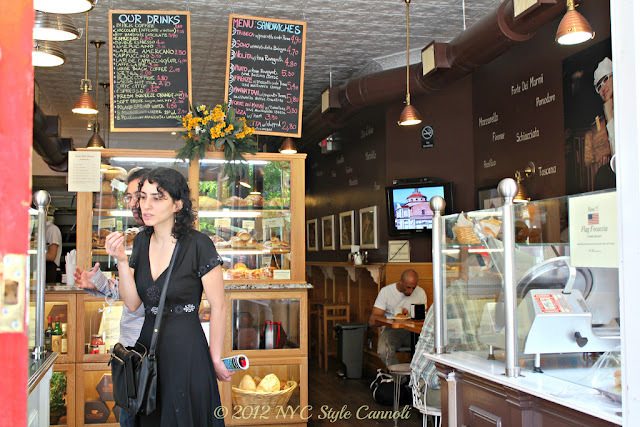 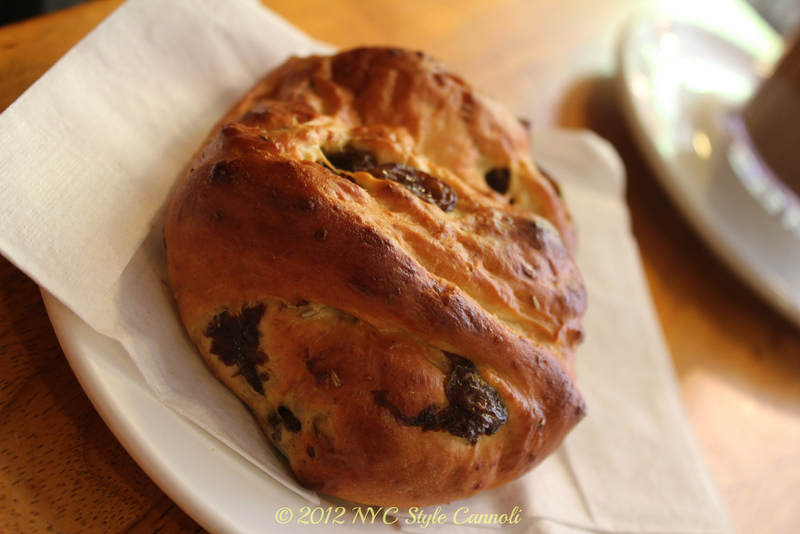 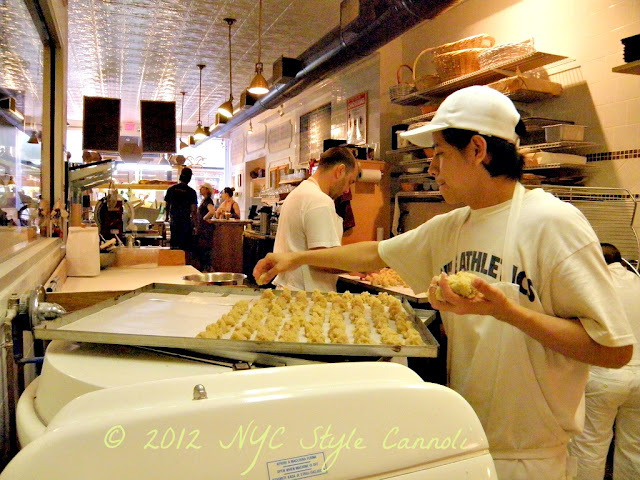 Located on Christopher Street, in the West Village, it is just a wonderful artisan Italian bakery. 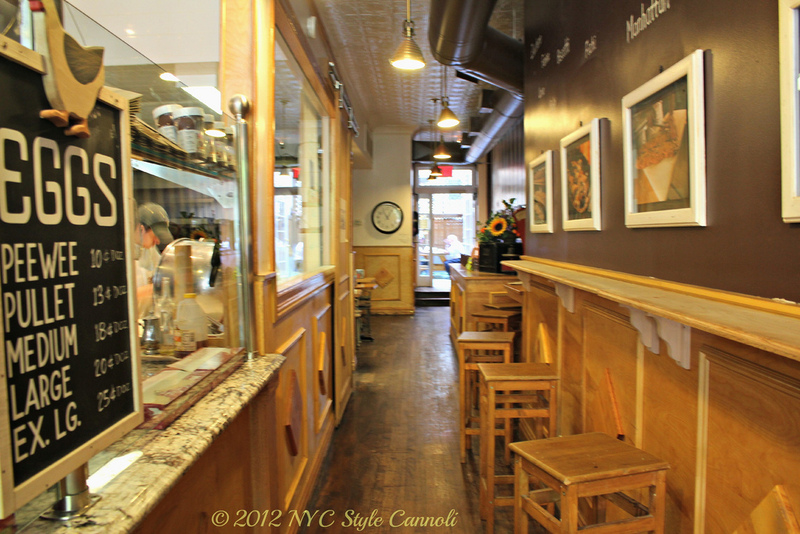 When you walk in, you feel like you are in Italy ! 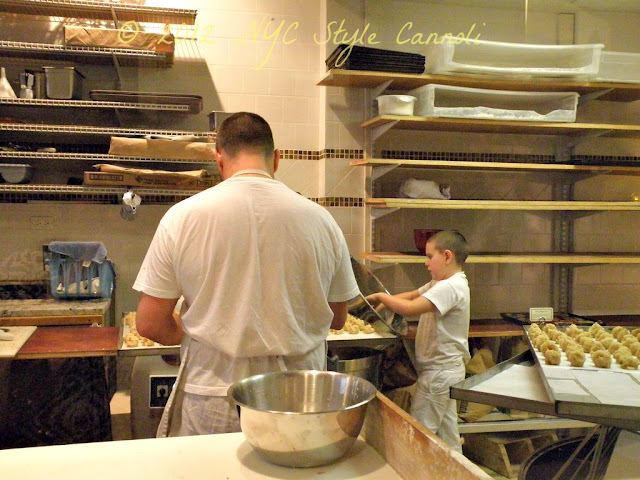 You start young baking and then when you are an adult, you are a pro! Pizza is just so darn good !! This place is definitely on my list of places to visit, on a future trip to NYC. 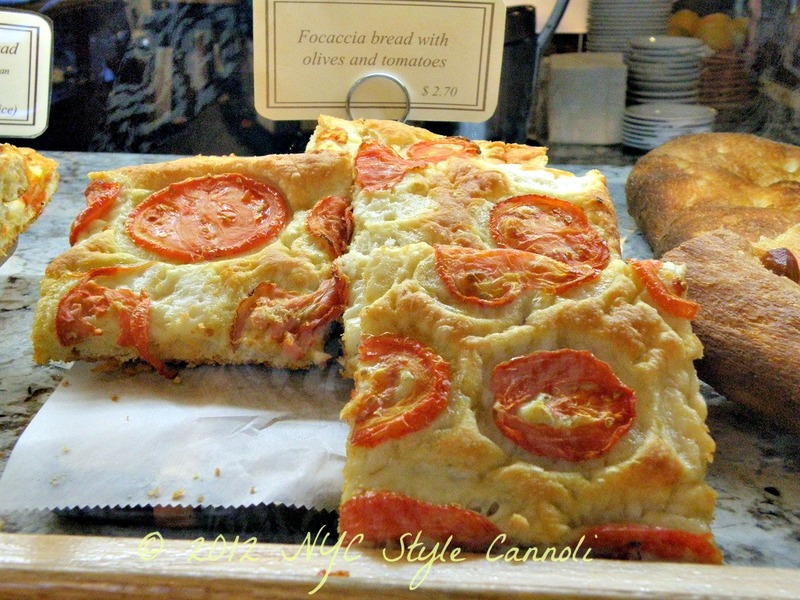 Everything looks fabulous. Great photos, too! 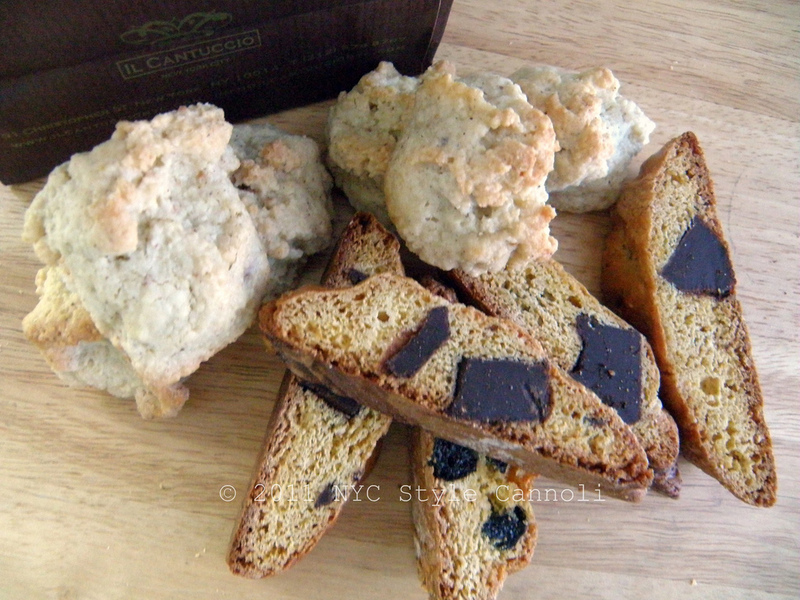 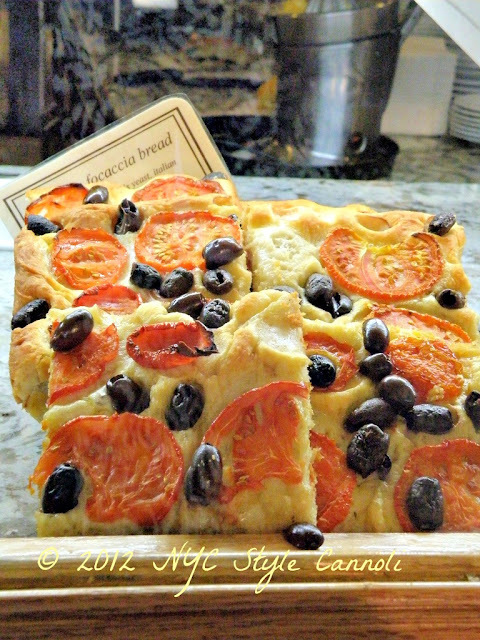 This place looks great, all of the treats look so tempting, especially the focaccia! I enjoyed seeing all of your photos. 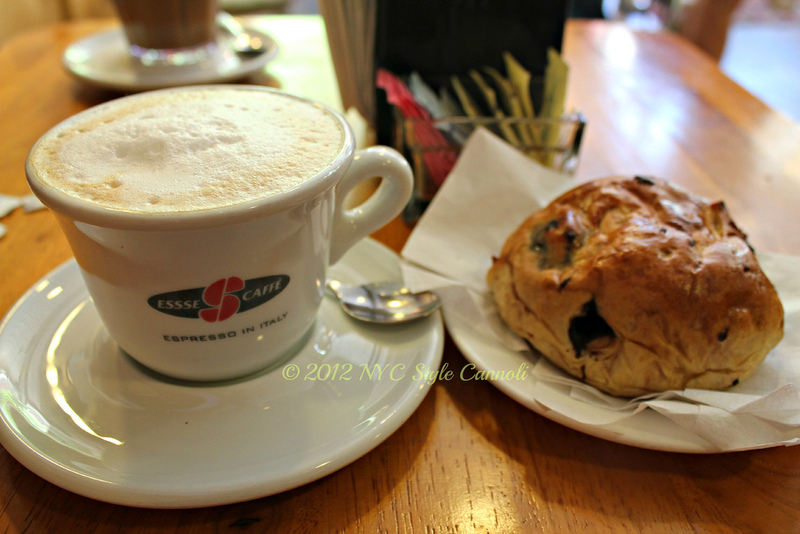 :) Happy Weekend Rosemary!